Thanksgiving just passed, and odds are you still have a lot of food leftover. Rather than reheating the leftover food for your next meal, the Port Landing at Fife Apartments Blog invites you to transform it into something new. 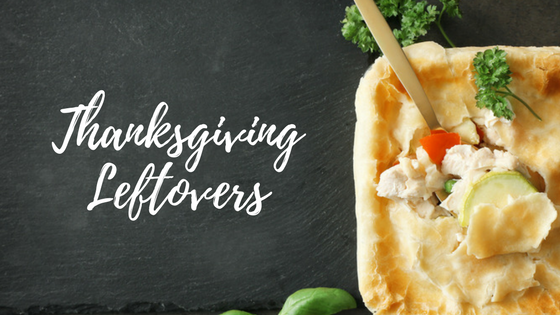 Enjoy eating turkey pot pie, stuffed shells, potato casserole, and paninis in your Fife, Washington apartment. Keep reading to learn more! This is a great recipe that takes about 30 minutes to prepare. If you don’t know what to do with all that extra turkey, this is the perfect use for it. If you’re more of a visual learner than a follower of a recipe, watch the tutorial video for this recipe at the above link. For this recipe, you’ll need the following ingredients: one pound of cooked turkey meat, one onion, green beans, cheddar cheese, and one can of condensed cream of mushroom soup. It takes about 30 minutes to prepare and then another 30 minutes to cook. This sandwich is perfect for getting rid of a lot of leftovers. Did you know that you can make it vegetarian? Simple leave out the turkey and bacon for a lighter treat. What’s your favorite use of Thanksgiving leftovers? Let us know by leaving a comment. Thanks for reading!